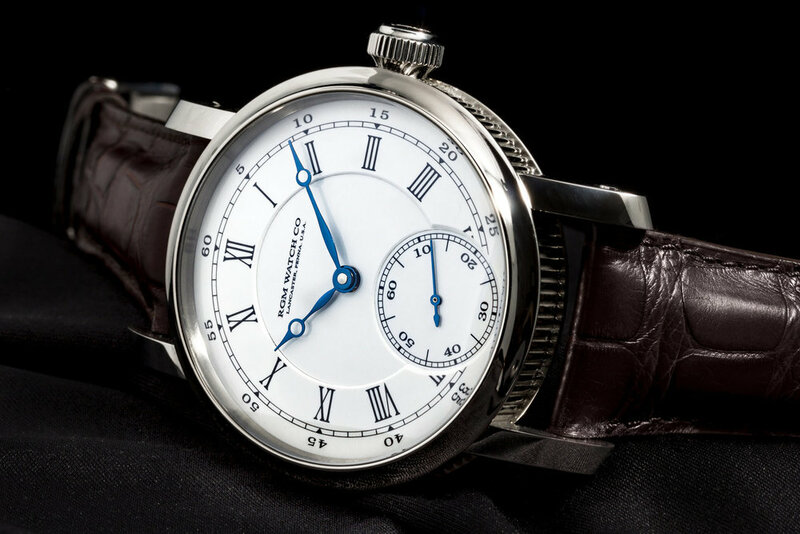 PRESS-PS-801-CE-SPECS — RGM Watch Co.
RGM introduces the PS-801-CE, Classic Enamel. 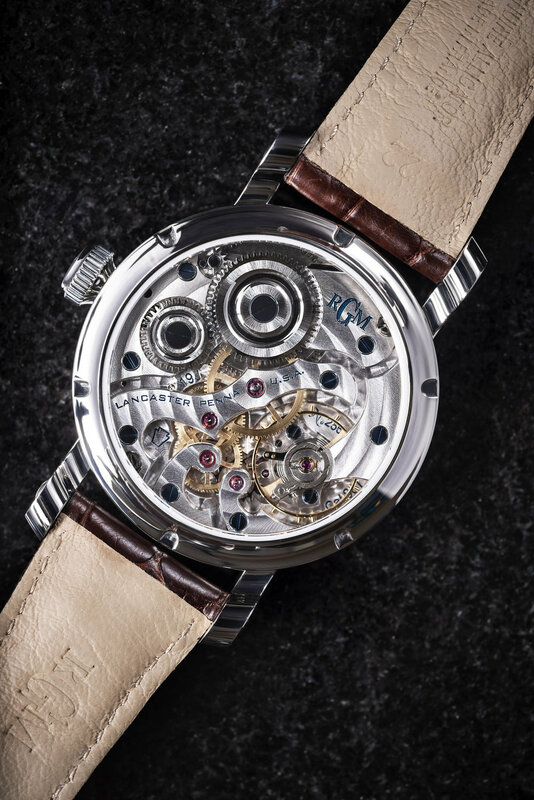 The watch is housed in a polished stainless steel Pennsylvania series case. With its large luges and ribbed sides, the watch is architecture on the wrist. Like many of the components of the Caliber 801, the case is also made in Lancaster County, Pennsylvania, USA, and finished by hand.